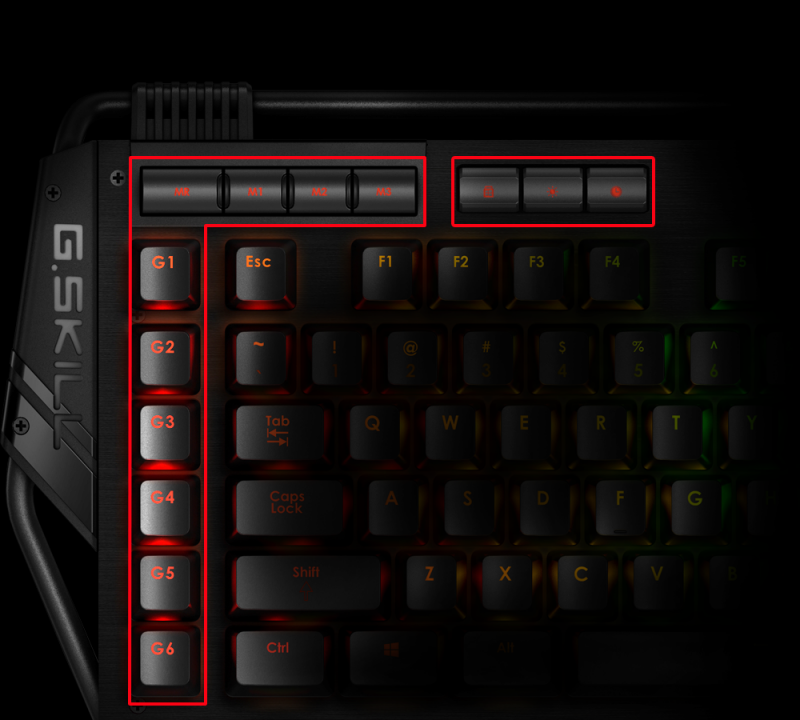 The G.SKILL KM780 RGB performed spectacularly in that it had no issues of functionality. Everything worked on the hardware side, and most everything worked on the software side. 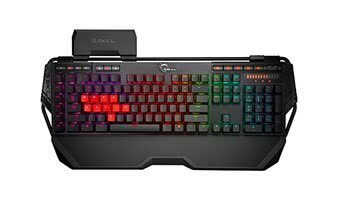 Having the option to buy this keyboard with either Cherry MX Red or Brown switches is definitely nice – both are great switches for gaming, although some prefer the Browns for a balance of typing and gaming due to their tactile design. 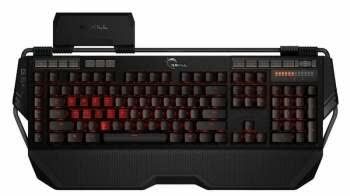 Affordable Mechanical Gaming Keyboard Roundup: If you can afford it, the G.Skill KM780 MX is an easy pick in our opinion while those after a more affordable mechanical keyboard will be best looked after by the sub-$100 Logitech G710+ or the CM Storm QuickFire TK depending on what features you can and can't live without. 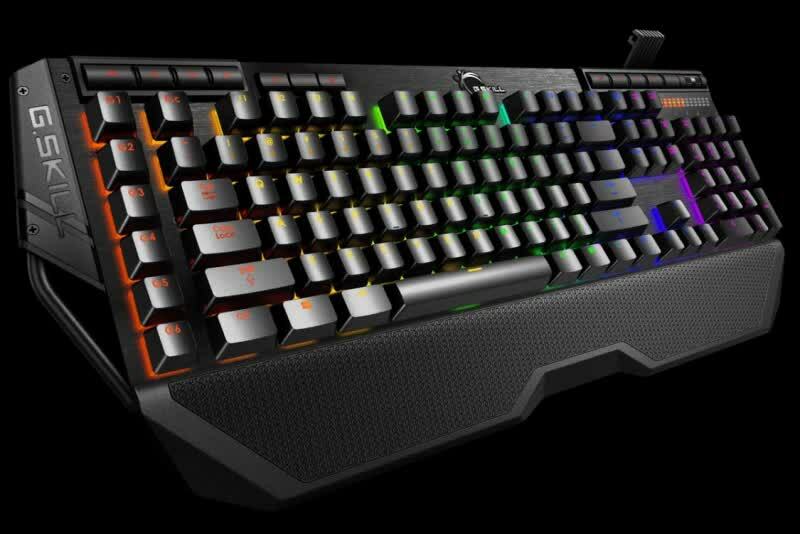 G.Skill "borrows" some of the best features from its competition, repackages them, and turns out an incredible RGB keyboard—our new favorite. 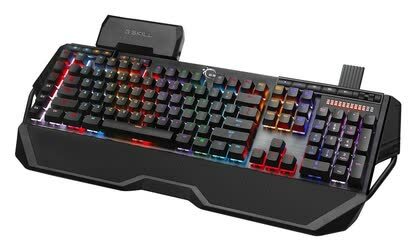 Otherwise this is a fully-loaded keyboard that has everything I want: a wrist rest, mouse cable holder, RGB lighting, Cherry switches, and USB and audio passthrough. The macro keys are a nice bonus too, though I don't use them much. 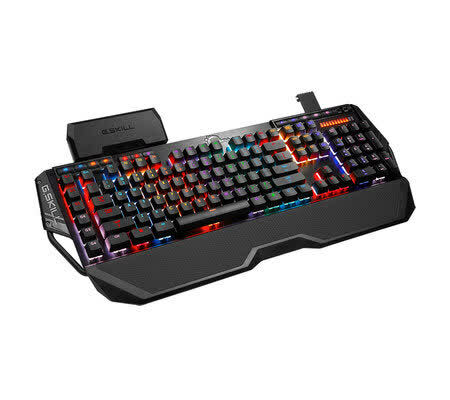 Though it doesn’t have the sophisticated aesthetic of a Razer or Logitech, it performs just as well and has an incredible array of features for the price. I'd personally go with the "R" version though, as it is less expensive and doesn't have the keycaps. 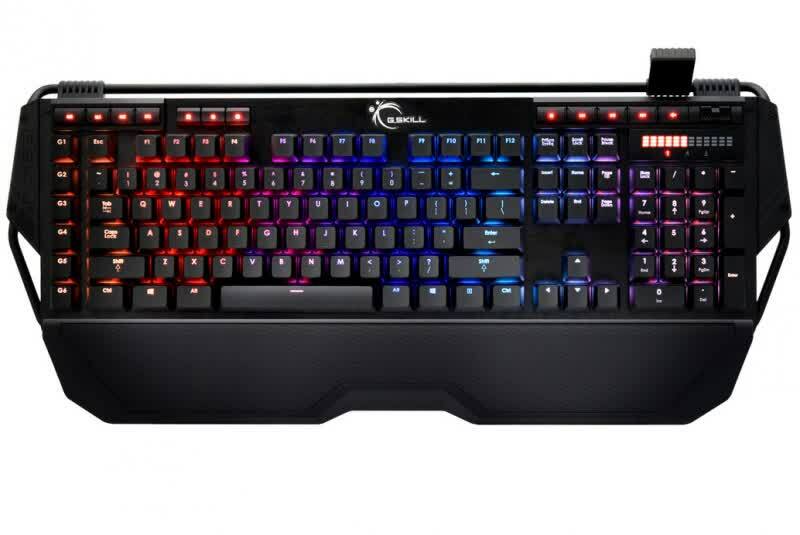 The G.Skill KM780 is a fully-loaded keyboard, dressed to the nines with numerous attractive extra features, full software support, and excellent build quality.